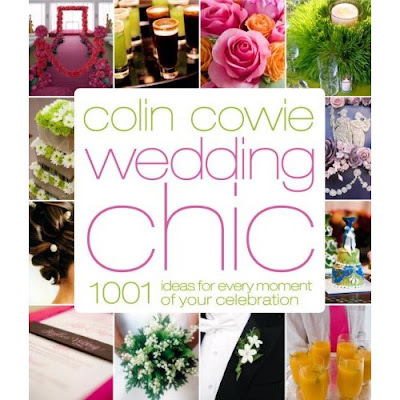 During the ABC conference last month, Mr. Colin Cowie gave us a little preview of his book "Colin Cowie Wedding Chic: 1001 ideas for every moment of your celebration". Today is the big day of the book release! I hope Santa brings this to me! !